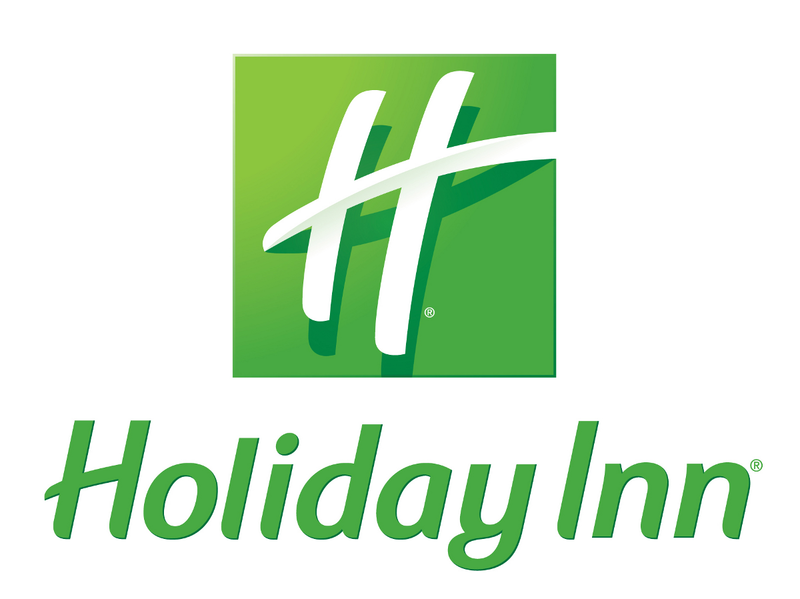 Holiday Inn® Downtown Yakima is a favorite among business and leisure travelers because of its great downtown location in the midst of Yakima Valley Wine Country. Rolling hills and lush vineyards characterize the area, proving a beautiful backdrop for our guests staying at Holiday Inn® Downtown Yakima. You will find easy access to event venues including the Yakima Convention Center across the street, Softball and Soccer Tournament Fields. Holiday Inn Downtown Yakima is a host hotel for the Yakima Tennis Club and Apple Tree Golf Resort’s Stay and Play Packages. While you are here, check out theYakima Greenway, a 10-miles walking and biking trail or head to the State Fair Park for our annual fair or to cheer on the Yakima Valley Pippins! With over 1,500 square feet of meeting space for up to 150 guests to a 24-hour Business Center with print and copy services, we make your trip as convenient as possible. Complimentary high-speed, wireless Internet access, allows you to send files and emails with ease. In Yakima, lodging with us means that you’ll have access to an array of amenities, including an indoor heated salt-water pool, whirlpool and Fitness Center. Step into 8th Street Bistro and enjoy delicious American cuisine, or take a seat in the lounge and enjoy a refreshing cocktail after your busy day. Check out our famous crab boil on the patio on Friday Nights!